Personal Portrait sessions can be booked for the creation of reference photos for a hand drawn portrait. Designed to provide you with updated photos of your favorite people, pets, passions or achievements, personal portrait sessions can be used for the creation of an original hand drawn pencil portrait, as a standalone photo session, or as a combination photo + hand drawn portrait package. Any photo session can be used for the purpose of creating great reference photos for a hand drawn portrait - headshots, family sessions, engagements, weddings and special events. 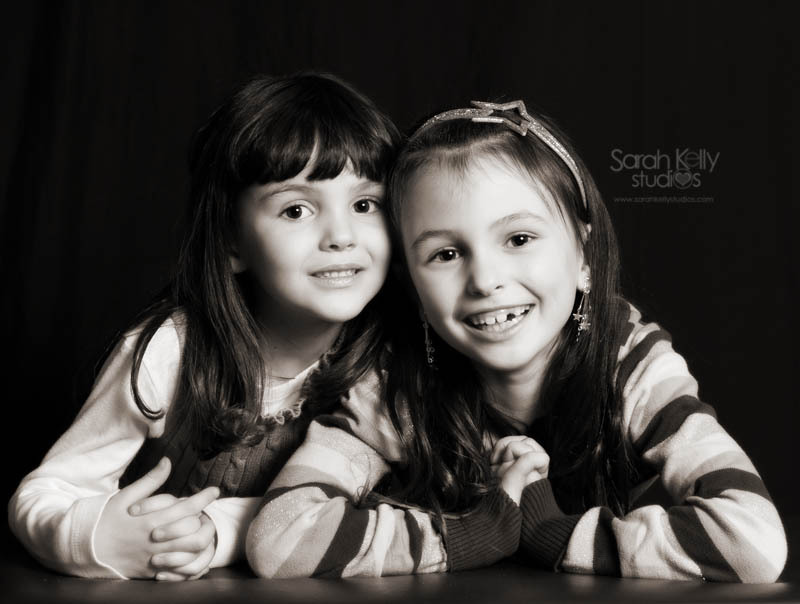 Sessions can be set up as a session fee, or as an entire package to include photo prints and/or a hand drawn portrait. Family portraits include photos of your family as a group, individual photos of kids and children, partners and family members who you'd like special photos with. Photos can be taken in studio, at an outdoor location, or at your residence. 30 minute sessions - $300 with 8 retouched high resolution digital images. 45 minute sessions - $400 with 10 retouched high resolution digital images. 60 minute sessions - $500 with 12-15 retouched high resolution digital images. Newborn sessions are held in studio and are 2-4 hours in length. Best time to have newborn photos done is within 2 weeks of birth. Sessions include baby and up to 3 additional family members. 2 hour sessions - $450 with 10 retouched digital images. 3-4 hour sessions - $750 with 20 retouched digital images. Archival quality traditional prints, canvas wrapped prints, albums and cards are available as part of an extended print package added to your order at any time. Ask me for details.